Is There a Way to Convert a HTML File to PDF Format? HTML, or HyperText Markup Language, is the standard markup language used to create Web pages. It's a computer language which is unable for most people to read. Therefore, it is a necessity to convert HTML to PDF file format, which is versatile and widely used as a digital equivalent of a printed product. Here we introduce the top 3 free HTML to PDF converter and how to do .html to .pdf file conversion with them. It is a free online converter that will take any URL of a web page that is live on the web, and convert it to a PDF file that is downloaded to your computer. This tool is very to handle. Different with other HTML to PDF converters, it doesn't require you to install ant applications on your computer. It is free and without registration. Click "Make PDF", then you can get the converted PDF file. Pdfcrowd is a Web/HTML to PDF online service. You are enabled to convert HTML to PDF online in the browser or in your PHP, Python, Ruby, .NET, java apps via the REST API. 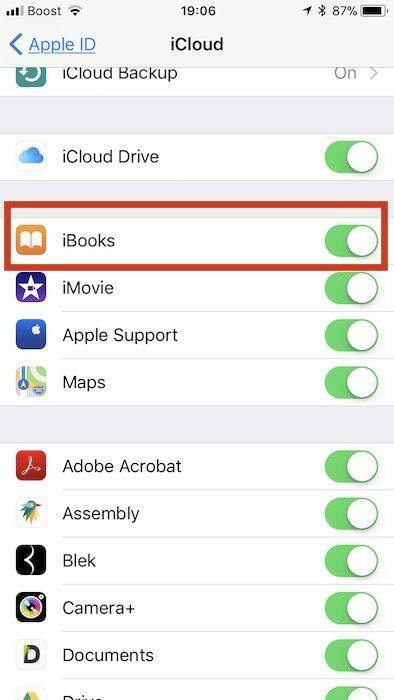 With the exception of the API, creating PDFs using the default settings is free and you don't need an account. 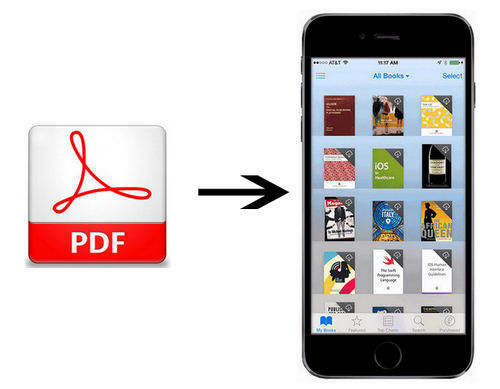 If you want to customize created PDFs beyond the defaults, you can sign up for a paid account. After selecting the file you'd like to convert, click "Convert". It's also a free online free HTML to PDF conversion, allowing you to convert web pages and reports and images to adobe PDF files. At present, it offers valid URLs of your .html, .asp, .php, .Net, .cgi, .jsp pages and .jpg, .gif, .png files for conversion to .pdf files. No need to install anything on your server. But maximum 10 PDFs are allowed daily. 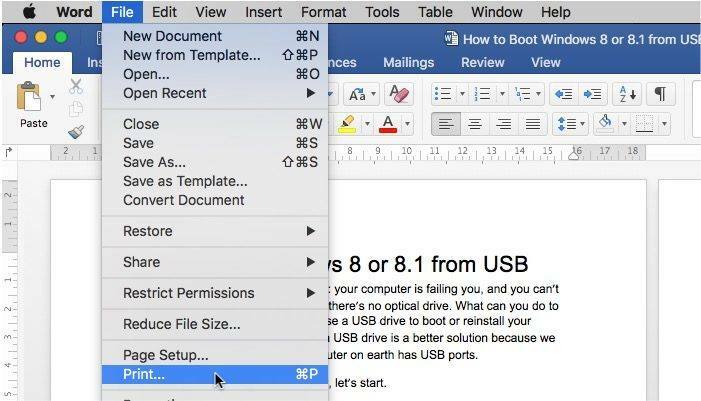 Click on "Convert to PDF". The above-mentioned are free online converters, which don't need install. You can also refer to other professional programs, such as Winnovative HTML to PDF Converter, Click to Convert etc. to help convert HTML file into PDF. But they would charge you a fee. Choose the one that suits you most, and if you have any other trick to convert from .html to .pdf, let us know by leaving a comment below. You may also need PDF converter software to easily convert PDF to Word, Excel, PPT, or convert from MS World to PDF.